Handle for 26-27 sediment bowl. Replace your missing or broken sediment bowl handle. This is for 1926-1927 sediment bowls that are mounted on the cowl tanks. 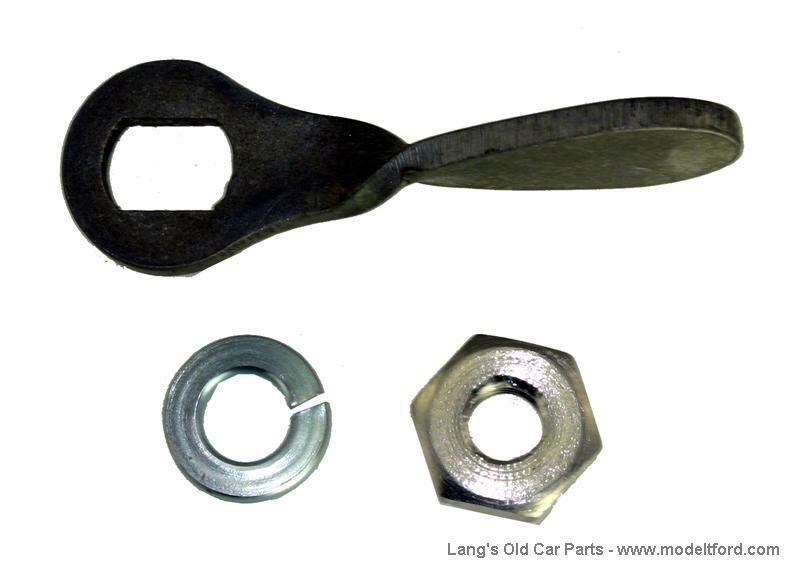 Set includes handle lock washer and special handle nut.